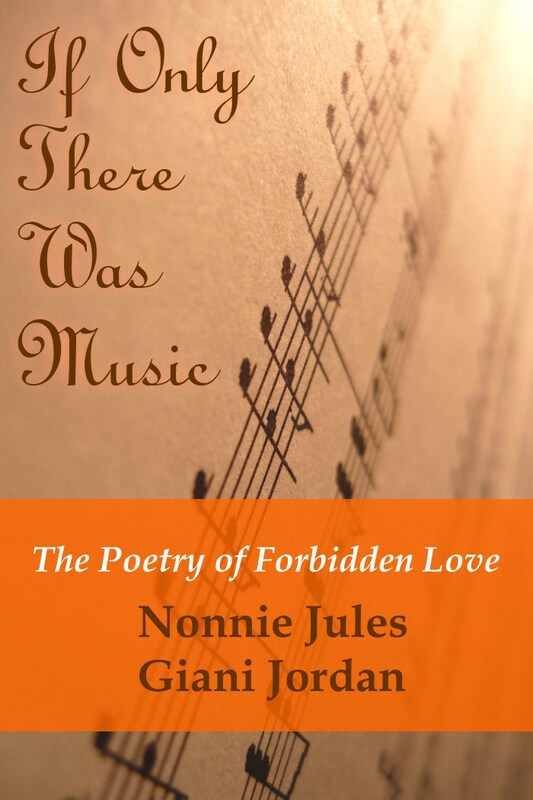 IT IS MY PLEASURE TODAY, TO PRESENT TO YOU ALL, OUR VERY OWN NONNIE JULES!!! 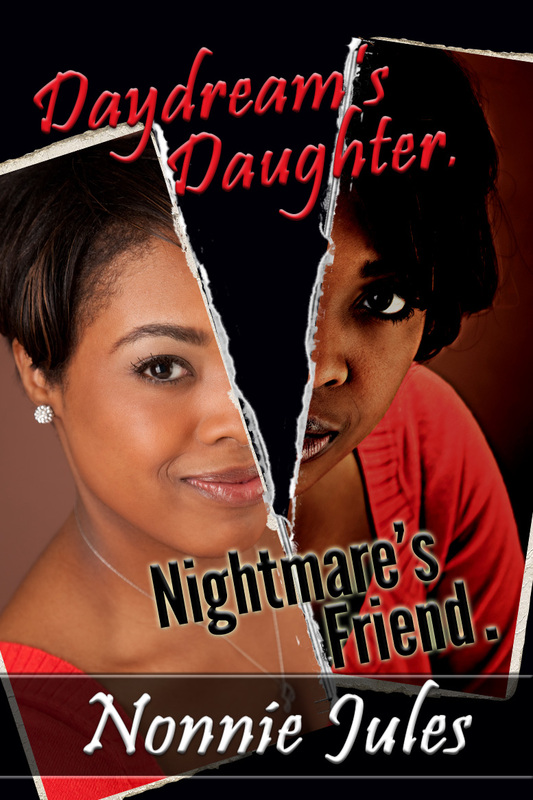 If you want to know more about her, follow these questions and answers sessions very closely. I bet you that in the end, we will still be so far away from knowing who Nonnie really is. But, be assured, she will definitely reveal a bit of herself by the end of this tour. Let’ get started! Q: What is the one common phrase that the people who know you best often say about you? Q: You seem to be a very passionate person. What are you most passionate about? A: My passion lies in everything having to do with children. How they are being raised, how they are being taught, how they are being loved. Q: Here is a very basic question, but one I’m sure some might want to know about you…what is your most favorite color? Q: You have authored 4 books, which is your favorite? Q: As you look over the landscape of the writing and publishing world, what are the most concerning trends that you see? What are the most encouraging? A: Joy, this is a great question! The most concerning trend I see right now is that Amazon has given EVERYONE the ability to publish anything, and that has opened the flood gates for much “trash.” The problem with this is, Indie authors have it tough already, but when we are judged by those who don’t care what they put out, then it lends credibility to what is being said about us from the traditional publishing world. Now, the most encouraging thing is that authors, who, like myself, may not have been able to publish had it not been for this avenue which was opened, we now have the ability to counter, and put out great works for the public to read. So, I guess it’s what they call a double edged sword, right? We have to take the good along with the bad, in this case. Hopefully, more of these authors who are putting out writing which isn’t worth reading, will begin to realize the importance of continually working hard to fine tune their craft. Now, Joy, I don’t know what to make of that intro of me! LOL! But, maybe you’ll enlighten me later! Thanks for hosting me, love! Welcome on my blog site today Nonnie. I am happy to host you. I hope you have a wonderful tour. About my intro, left’s leave it for another day LOL. Nothing piques the interest of readers like a good interview of a celebrity. 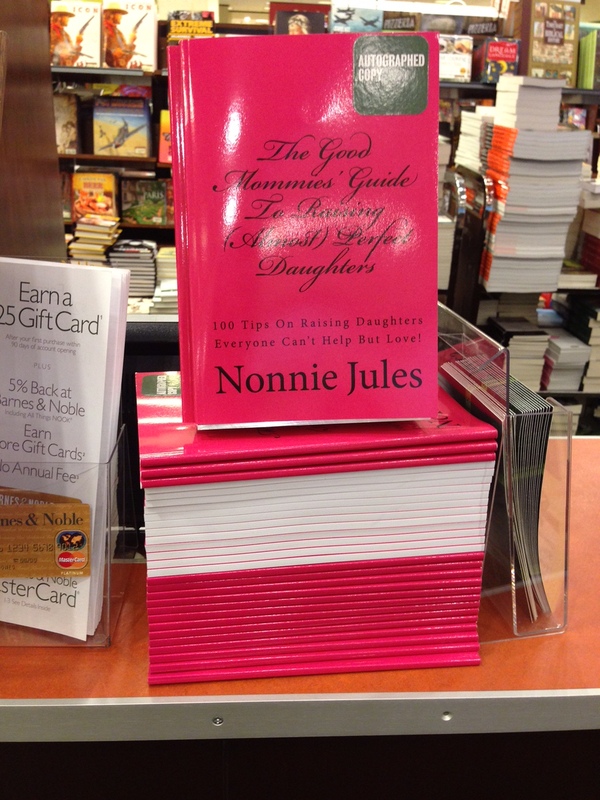 Within our world of Indie authors, Nonnie Jules is truly a celebrity, so this tour will be a delight to follow! Thanks for hosting Nonnie today, Joy! You are welcome John H. She is indeed a celebrity, truly a great Lady. I am happy to host her today. Liked the answer on the question about the author landscape. I think if we all try to get better, those who don’t will be lost. Thanks Joy for hosting. You are welcome John W. Yes, Nonnie has dealt with this problem of landscape, in such a way that those Indie authors who have ears should hear. John H., thank you for that question! Thank you Joy for hosting, and thank you Nonnie for sharing more about yourself. I loved the interview! Hi Gwen, that you for visiting. Nonnie is giving us a really fun tour. Nonnie, your concern about what Amazon has unleashed is right on the mark. Anybody can publish a book. I have never been impressed with the way they process especially if you are depending on them to do it all – from format to finish. But as you say there is always a positive side to everything and this is no exception. Thank you Joy for being such a supportive host. Thank you Shirley of stopping by. Plenty of average writers gives the good ones a chance to stand out! It’s like most things in life! I’m enjoying these questions and Nonnie’s answers. Thank you Bill for stopping by. Nonnie, We can’t do anything about Amazon, but we can strive for excellence in what we introduce to the market. And…we can take honest reviews, evaluate them, and make corrections to our work in order to bring it closer to your standard–perfection. I am having a lot of fun too Rebecca. Thank you for visiting. Nonnie, I’m really enjoying your tour and getting to know more about you! Wonderful interview, Joy! Nonnie, I agree with you about Amazon (I also cringe at some of the books that are getting 4-5 stars). The whole system seems out of kilter somehow. Perhaps Amazon needs to act more like a discerning publisher, after all, they have a stake in sales. Thanks to both of you! Thank you too Robin for stopping by. Thank you Natalie for stopping by. Thank you Sherilyn for stopping by. You’re getting to be famous, Nonnie. These interviews are a brilliant marketing strategy! Well done. Thanks for hosting, Joy. You are such a wonderful supporter. I agree with you Beem. She is already famous. 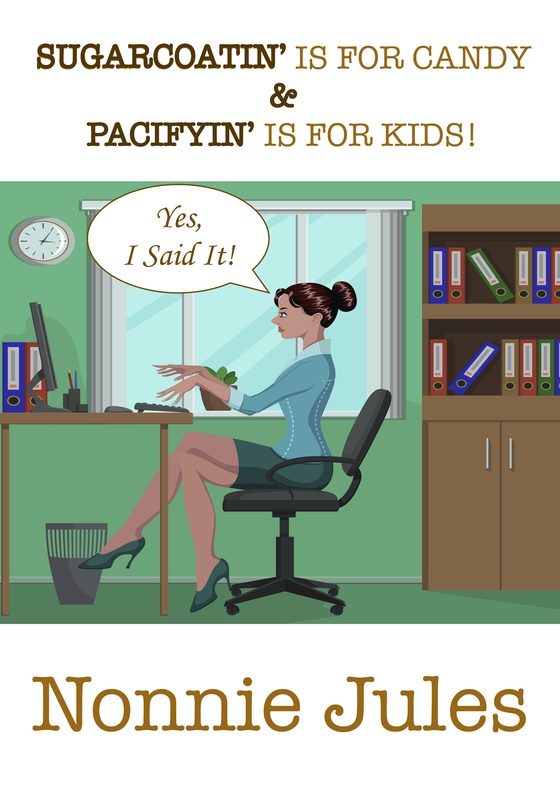 What with our great #RRBC? I’m late in popping in but wanted to say I enjoyed the interview. Nonnie, you made some awesome points about indie publishing being a double-edged sword. Fortunately there is a strong author/writer network that is available for all of us to continually hone our craft. I’m of the opinion we (as authors) never stop learning! I’m catching up as fast as I can. Nice interview Nonnie and Joy although I agree that even after this long book tour we still will only know half of who Nonnie is–reminds me of her book cover with the split between faces. Amazon makes enough money with their lending library and 99 cent sales, which is actually helped by taking on all the wannabe writers. It seriously hurts writers who work at their craft. We aren’t competing with good writers, rather outrageous numbers. Catch you at the next stop, Nonnie–getting tired yet? Mickie, never tired! Thanks for your support, dear, Lady! Nice interview. I too love green. 🙂 Nice to see your positive attitude about raising kids and making others aware of it. Thanks for sharing Nonnie. Nice blog Joy. Great to see you here Maggie. Thanks for stopping by. I hear you Jason… Thank you for stopping by.